There’s a lot of woo science on how food can cure anxiety, or how certain foods are good for balancing mood. The truth is that there is no single food that will reduce your anxiety levels. What you can do, however, is maintain a balanced diet full of nutrient dense foods. While there’s very little evidence this will directly reduce your stress levels, keeping yourself healthy is a well-supported method for making it easier to deal with physical and psychological stress. Here are some great foods to get you started. Leafy greens are one of the best sources of magnesium you can consume. 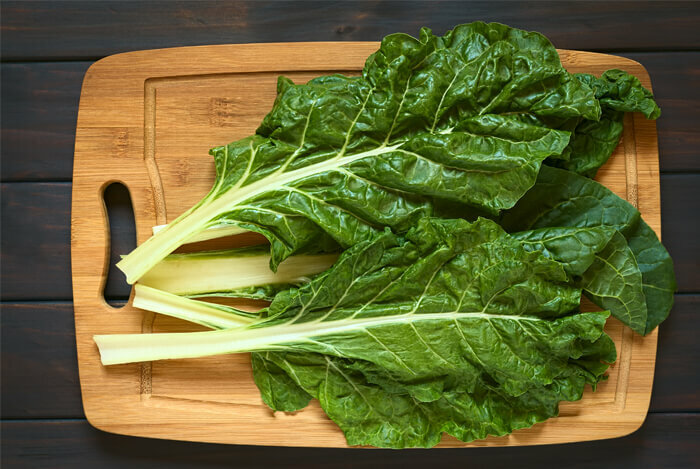 Eat more leafy greens like spinach, kale, romaine, arugula, and others such as collards and turnip greens. Even dark varieties of lettuce are packed with nutrition. You can easily add leafy greens to salads, smoothies, soups, stews, stir-fry dishes, or any entrée that you please. 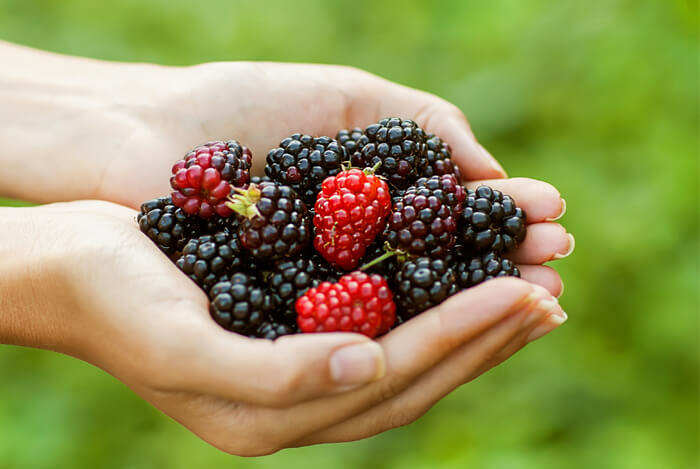 Berries are high in Vitamin C, omega-3 fatty acids, potassium, and fiber. Berries are also especially high in antioxidants, too. Blueberries, blackberries, strawberries, cranberries, and raspberries are some of the most common types of berries most people enjoy, but superfood berries such as dried goji berries, mulberries, goldenberries, or acai and maqui berry powders are also excellent choices too! Pineapple has over 100 percent of your daily Vitamin C needs per cup. Vitamin C plays a critical role in nervous system function and reduces oxidative, physical, and mental stress. 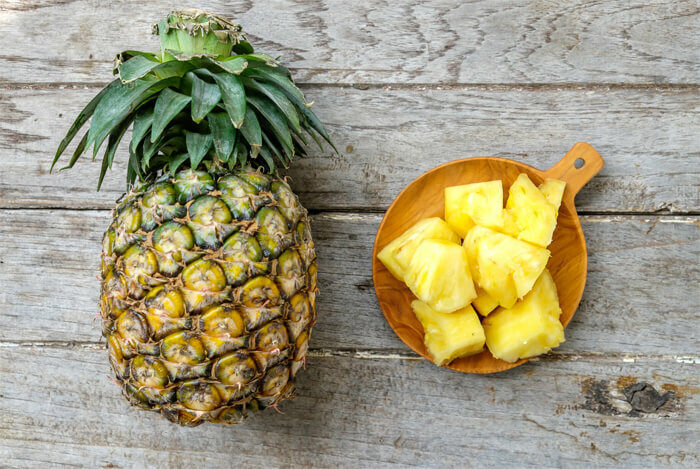 Pineapple is also especially high in manganese, a trace mineral that you need for optimal brain health, which many people overlook when considering what nutrients they need for a healthy mind and body. 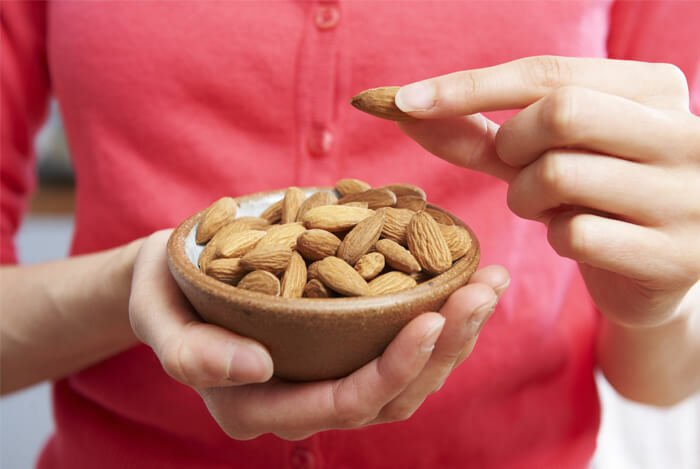 Use raw and/or soaked almonds on or in smoothies, in oatmeal or quinoa porridge, snack on them raw, or add them to entrées like salads. You can also add almond butter to smoothies, oatmeal, or use it as a replacement for peanut butter. 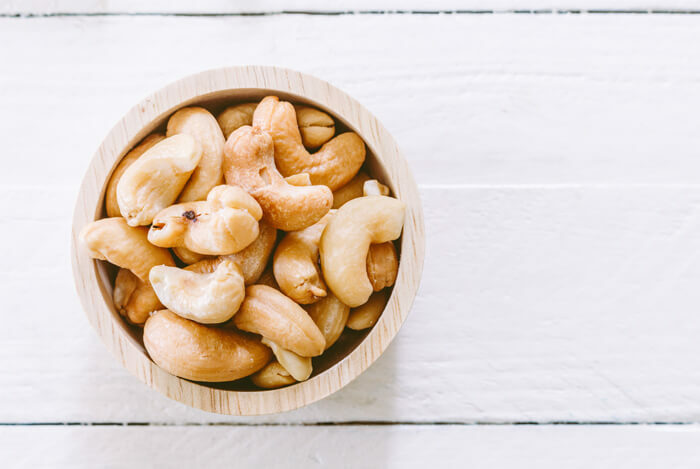 Cashews are also very high in magnesium and Vitamin B6. Cashews are also very high in healthy monounsaturated fats which have been shown to improve your heart health. 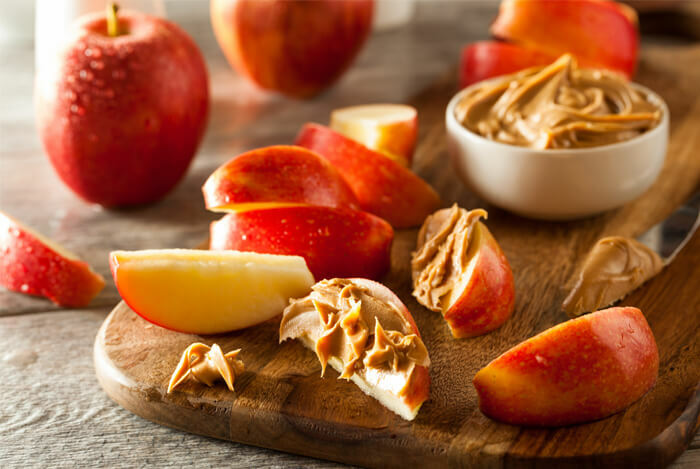 Peanut butter is a powerhouse of nutrients when it comes to protein, magnesium, Vitamin B6, healthy fats, and niacin, another important B vitamin. The amino acids in peanut butter are also made up of all essential amino acids meaning peanut butter is a complete source of protein. Oatmeal is packed with protein, B vitamins, magnesium, potassium, fiber, and several other vitamins and trace minerals. 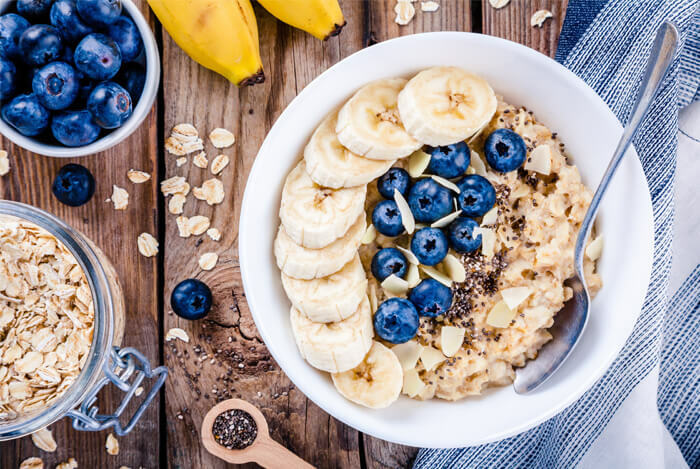 Rolled or steel-cut oats make a great breakfast choice, and overnight oatmeal or cooked oatmeal are both good options depending on how you like to prepare your oatmeal. 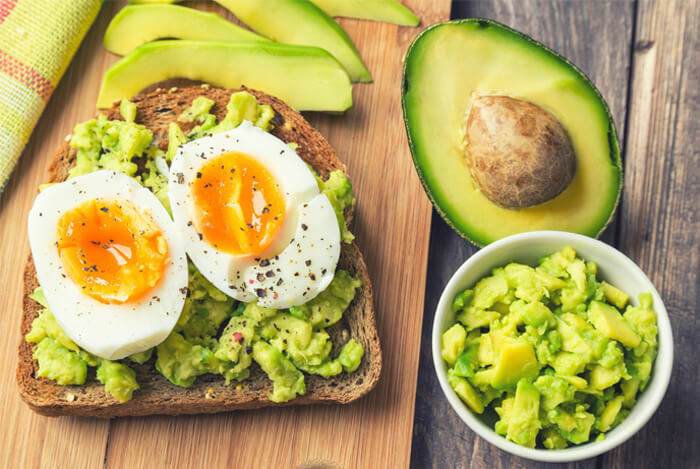 Avocados are rich sources of Vitamin B6, amino acids, monounsaturated fats, fiber, and Vitamin E.
Avocados are also a nice replacement for butter or cream in recipes to help you improve your intake of healthy fats. Check out all the other ways you can use avocados! Remember, you can improve your health by making better food choices. What’s your take on these healthy foods? Have anything else you’d like to share? Let me know in the comments below!